Tel. 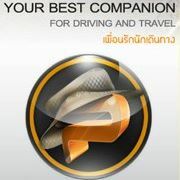 (+66)90 117 6591-3 Everyday on 8.00 am.-9.00 pm. Amphur Bang Pa-in, Ayuthaya, Thailand 13160. Copyright © 2014 AITS Company Limited all right reserved.